At the threshold of endings and beginnings, we equally hold grief and excitement. In this storm of transition, it is hard to listen. But listening, and as Donna advises, ‘holding with open hands,’ will be an essential tool to utilize during the shifting tides of this week ahead. Tune in to know the best times to take the space to find your center, use the intensity for good, and most of all when to expect messages coming from within and without. Make space for yourself and remember that things will move and change once again, as always. One of the many gifts of astrology is to help us have an Eagle’s eye perspective and remember that as the passing clouds, things will come and things will go. The energy is always shifting–even in times where it’s like it’s never going to end. It will. This three-way tug of war is what astrologers call a mutable t square—a three-way conversation. It might feel like no one is being heard. As you can imagine, that vibe might be a little complicated on Valentine’s Day. But if you can remain flexible and go with the flow and not get caught up in your own expectations, things might work themselves out quite well. Plus when you have all this mutable energy going on, curiosity is usually your ally. So perhaps focus on asking questions and listening to the responses. 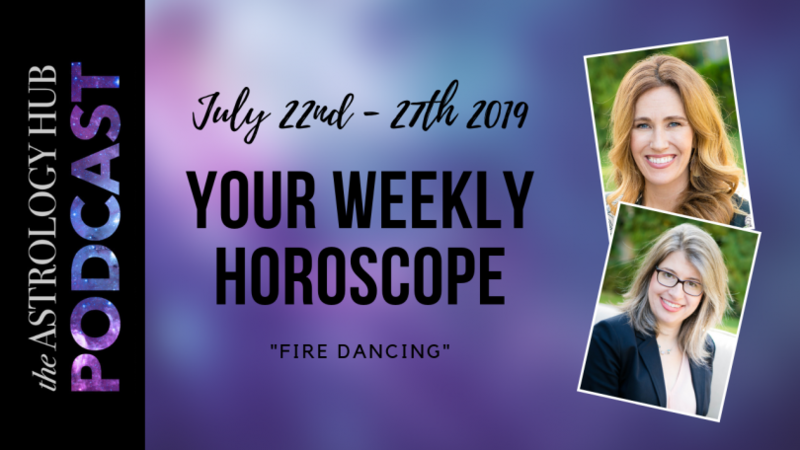 Are you ready to learn more about astrology? 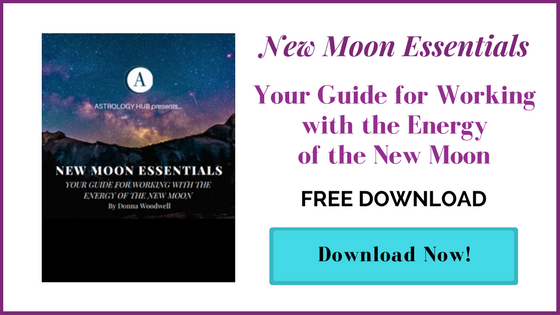 Take your work with the moon cycles, so the next level and experience what it feels like to be supported by a thriving community of like-minded and like-hearted souls. Then we have the place for you. 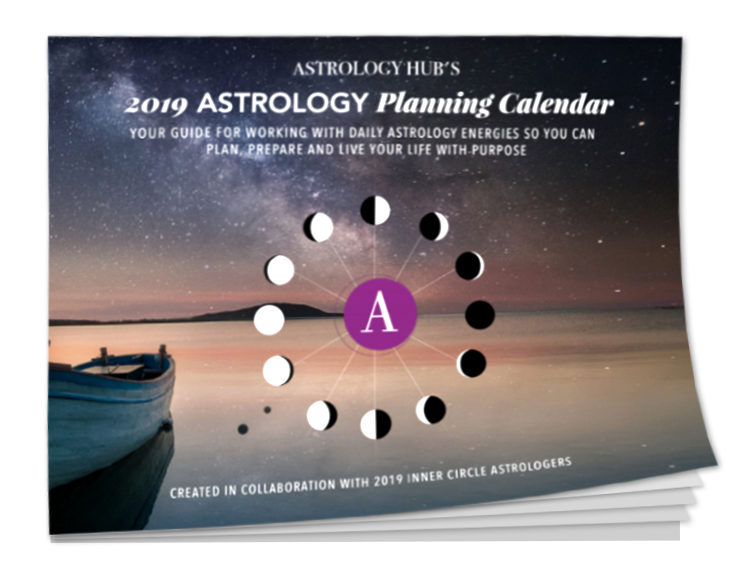 Join astrology heads, inner circle, a global community dedicated to spiritual growth than our forecasts and mastery classes was leading astrologers. Simply go to astrology hub.com/innercircle. 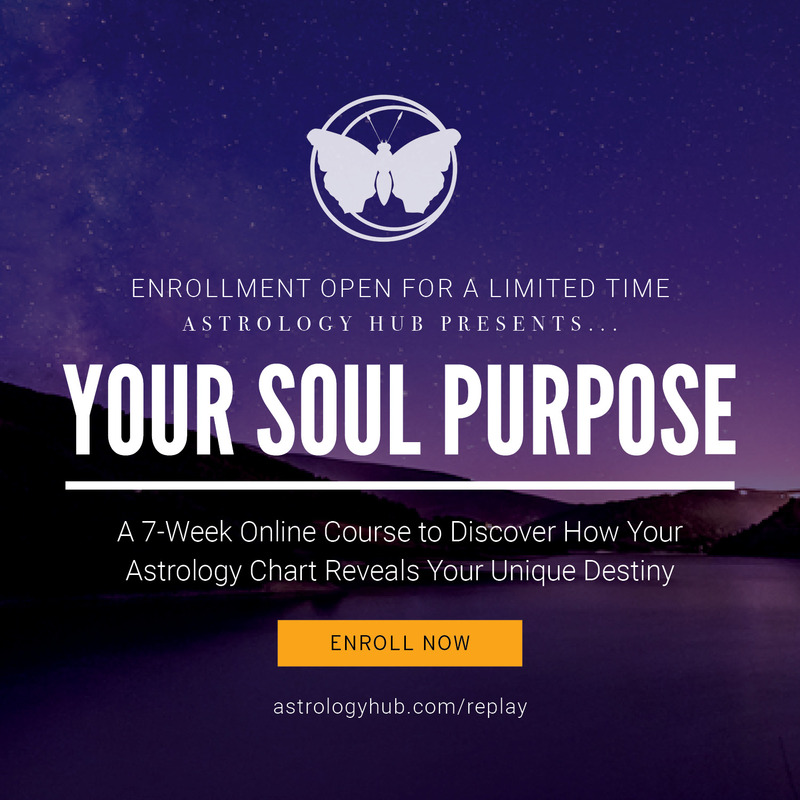 To learn more and join us today, reconnect with your childlike wonder of the universe and rediscover your place and purpose in it all. Join our inner circle today, visit astrology.com/innercircle, and get in our Inner Circle today.